How should tree species and forests be prioritized for conservation? 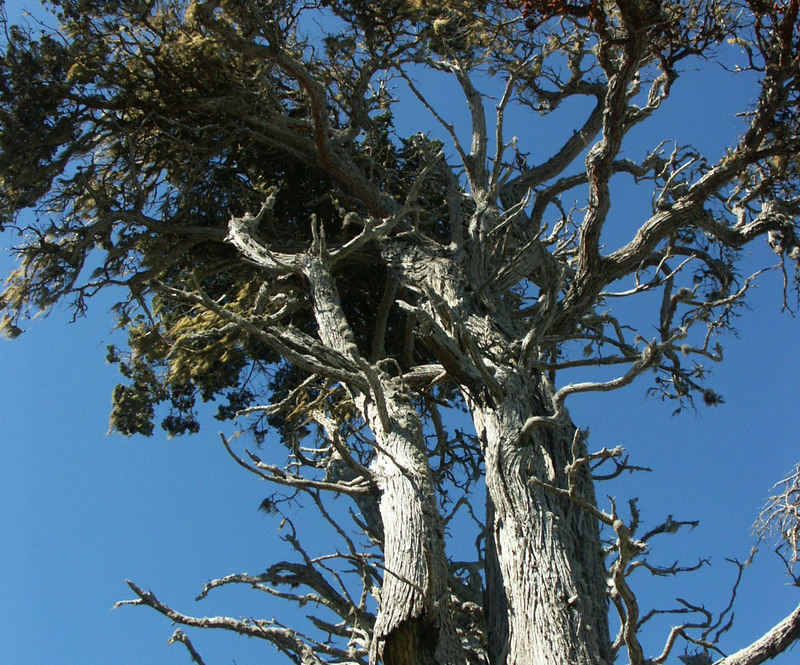 In a paper published in the journal Biological Conservation, a researcher recommends considering both the rarity of tree species and their evolutionary distinctiveness. Among the most important objectives of conservation is ensuring that an ecosystem is resilient to disturbances and provides as many different functions as possible. According to an assessment by an Eastern Forest Environmental Threat Assessment Center cooperating scientist, those qualities can be quantified using two metrics: rarity and evolutionary distinctiveness. Rarity is an indicator of vulnerability from a wide range of threats, while evolutionary distinctiveness is a measure of how closely related a species is to its relatives and ancestors. This metric is important because evolutionarily distinct species may have unique characteristics and forest functions. A study published in the journal Biological Conservation combines rarity and distinctiveness with information from about 130,000 Forest Inventory and Analysis plots to quantify the degree of tree rarity and evolutionary distinctiveness across U.S. forests. The results indicate that forests near the West Coast and in the South have high measures of both. Rarity was higher, on average, in forests in unprotected areas, while evolutionary distinctiveness was higher in protected forests. This information can help guide which forests to target for proactive management activities and monitoring efforts.